No price has been given for the acquisition though it is understood the Catalan club’s debt of €5.7 million will be covered to allow it to continue playing. Platt and Onolfo are better known as real estate investors. Onolfo is a former football team owner in the US of the Connecticut Wolves which played in the USL.They have bought 99.7% of CF Reus’ shares from Joan Oliver. Befitting their real estate background they are promising to build a new 18,000 capacity stadium and an entertainment complex. 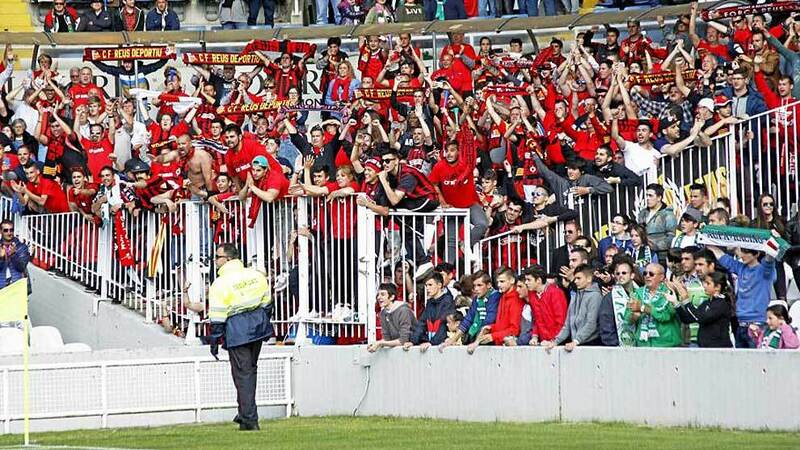 CF Reus are currently 20th in the 22 team second tier and last weekend had their match against Las Palmas because of the dire financial condition of the club. Players have not been paid in months and had been asked to be released from their contracts. The new money will allow LaLiga to reinstate the club’s playing status and its players to receive back pay.